A formulaic yet funny holiday entry that doesn't do much to elevate the genre. Two fathers have finally reconciled their differences and attempt to provide a perfect winter holiday for their blended families. Their new partnership is quickly put to the test when their fathers arrive with wildly different approaches to parenting which throws the fragile dynamic into disarray. Brad Whitaker is the father of a toddler and a stepfather to two children who has finally found common ground with their birth father until his own father visits with troubles of his own. Dusty Mayron is the father of two children and the stepfather of one child who is still at odds with her birth father when his father visits for the holidays and brings up past issues. Don Whitaker is Brad’s father who has an ultra-affectionate parenting style with deep emotional ties to his grandchild and step grandchildren that he uses to hide a recent pain. Kurt Mayron is Dusty macho ex-astronaut father who has no connection to his grandchildren or step grandchild, but wants to form an attachment by garnering their attention with bravado. 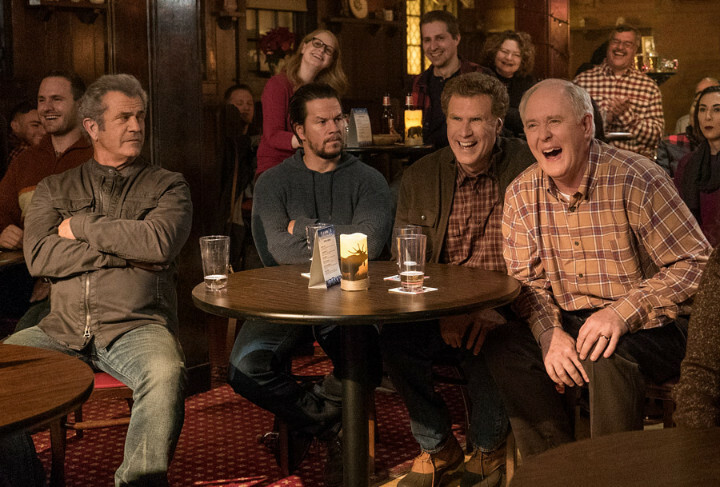 Daddy’s Home 2 is a sequel that works as a Christmas movie by placing the characters in a few relatable circumstances. The problem is that as you watch the situations unfold to their inevitable conclusions, you don’t get as much of a laugh because you have the distinct feeling you have heard the joke already but told better the first time. The cast is able to get more yuks out of the material than the original movie, but key members of the returning cast are not given that much to do in this one. Sean Anders is able to do a better job directing this second time around but is still not able to strike comedy gold with this by the numbers entry. I must admit that I enjoyed the soundtrack for this movie, but I wish they let some of the songs play a little longer instead of using them to telegraph the type of humor to expect in certain scenes. This movie is better than the original, but not as memorable as a holiday movie should be. I rate this a rating of 3 out of 5.